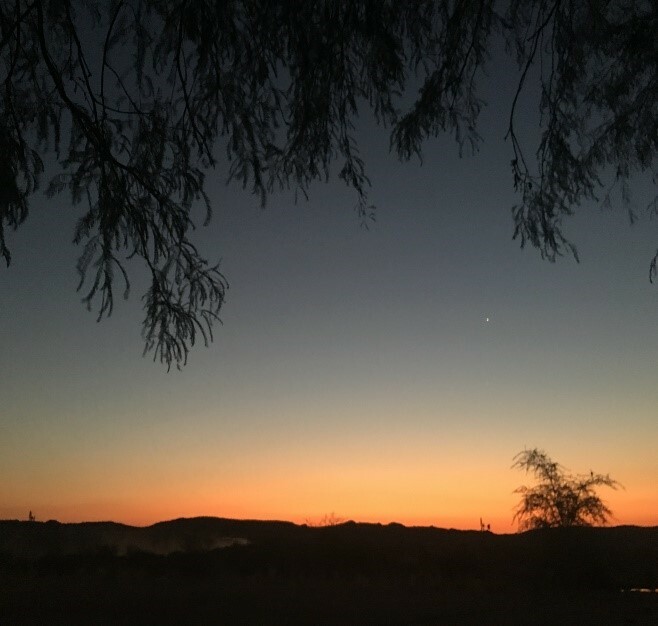 “The wilderness is where real things happen, not in the cities” was something my young daughter said to me after returning from a wilderness experience in Botswana. At 12 years old she had slept out in the open, cooked her own food, listened to the sounds of the wild and walked amongst antelope and elephants. 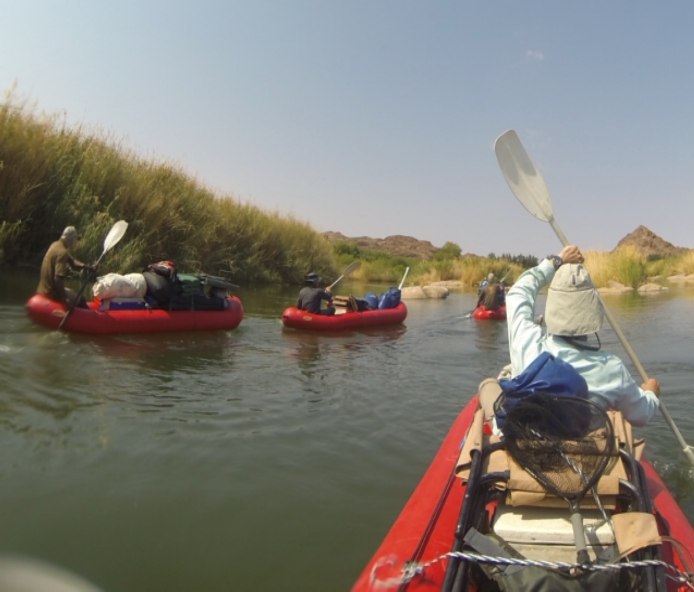 So recently I spent five days on the Orange River, just below Augrabies. It was ostensibly a fishing trip with five mates. It was five days of true wilderness. 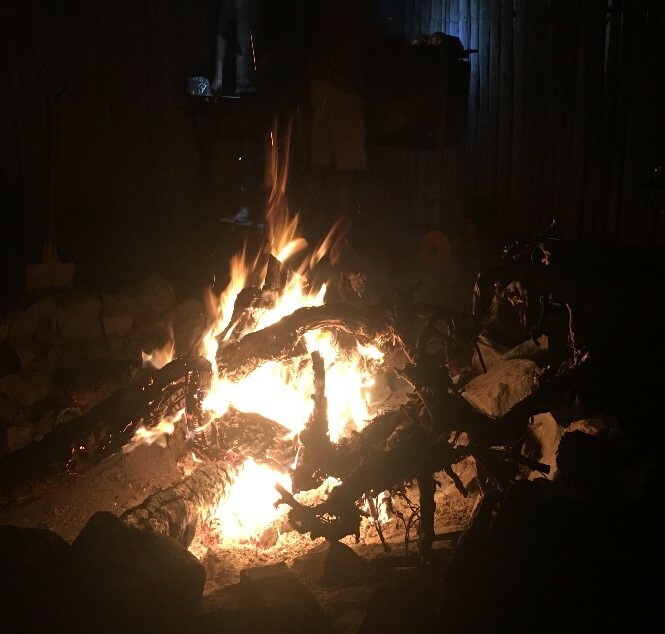 Taking everything, sleeping on the banks under the stars, cooking our own food, washing in the river – and not seeing another soul or any shape of the ‘civilised world’. Other than the banks of the river the countryside is semi-desert, rocky, stark – but in many ways extraordinarily tranquil. As one drifts, with the current, down the river, in an inflatable, in absolute silence, one is reminded of much of the meaning of life. That’s what time in the wilderness does. We are fortunate in this country to have a fair amount of wilderness that is available and accessible at a reasonable price. We should do everything we can to ensure that the generations that follow have the same access to it. The wilderness is life’s great leveller. Returns us but to our humanity.